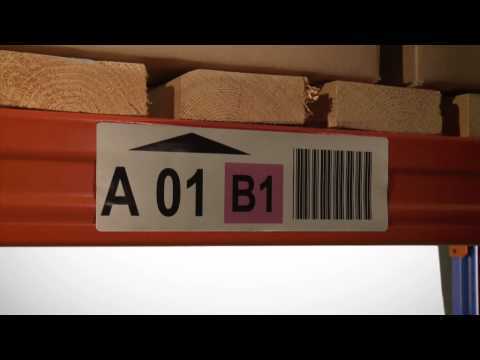 Beaverswood are the complete supplier of identification, labelling and visual management products for the Warehouse, Distribution Centre, Office or education. Since 1984 Beaverswood has been involved in the design, manufacture and development of alpha-numeric labelling systems and a complete range of products and services that cover all aspects of Labelling and identification such as adhesive letters, label holders, aisle markers, barcode labels, id labels, ticket holders and more. We pride ourselves in being Europe’s leading supplier of Identification solutions. It is our aim, to supply quality, cost effective solutions to meet your individual requirements.